The 2019 Honda Civic and 2018 Ford Focus are two of the most popular compact cars on the market today, but in key areas of performance, efficiency, and features, the new Civic edges out the new Focus. 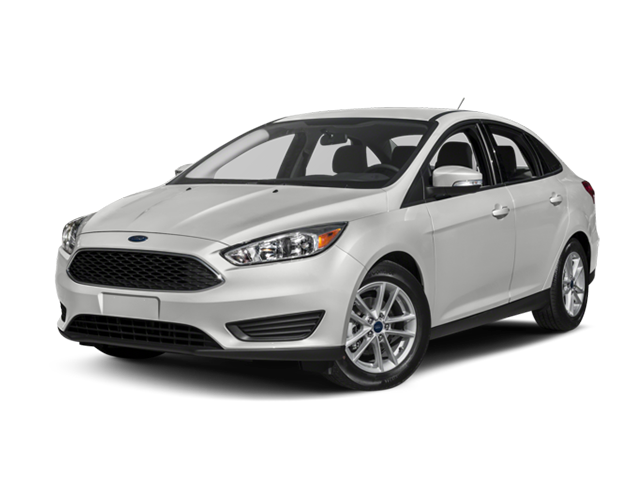 Check out this Ford vs. Honda rundown of both of these small cars, and then test drive the new Civic near Torrance at Airport Marina Honda in Los Angeles, where we have a variety of Honda Civic lease deals going on now! None of these features come standard on the Focus, and TSR and RDM aren’t even offered as options. The 2019 Honda Civic is capable of getting up to an EPA-estimated 42 mpg highway and 32 mpg city* when equipped with the turbocharged 1.5L 4-cylinder engine that comes standard on most trim levels. By contrast, the 2018 Ford Focus is unable to get better than 40 mpg highway and 30 mpg city. However, the Civic Type R is both more affordable and efficient than the Focus RS. 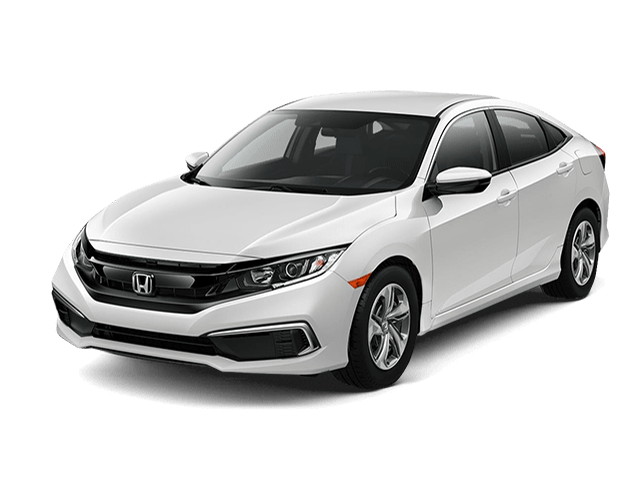 Browse our full selection of new Honda Civics for sale near Westchester at Airport Marina Honda, located at 5850 West Centinela Avenue in Los Angeles, CA. Our dealership is open for sales every day of the week, and you can contact us online or call us with questions at (855) 473-6117. You can also continue your Honda vs. Ford research by comparing the Honda Accord vs. Ford Fusion or Honda Accord vs. Ford Taurus. **MSRP excluding tax, license, registration, and options. Includes $895.00 destination charge. Dealer prices may vary. ***22 city/28 highway/25 combined mpg rating. Based on 2019 EPA mileage ratings. Use for comparison purposes only. Your mileage will vary depending on how you drive and maintain your vehicle, driving conditions and other factors.